From Wikipedia, the free encyclopedia. 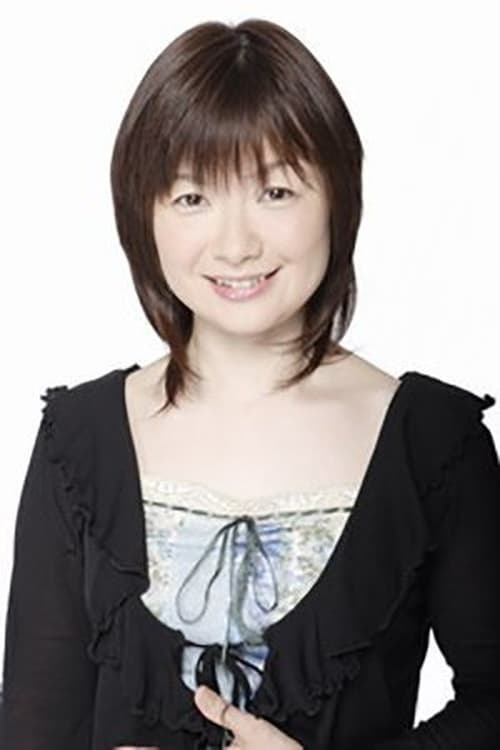 Ikue Ōtani ( Ōtani Ikue , born August 18, 1965) is a Japanese actress and voice actress from Tokyo, most famous as the voice of Pikachu in the Pokémon anime series and products and the voice of Tony Tony Chopper in the manga and anime series One Piece. She is currently attached to Mausu Promotion. Her pet name is "Iku-chan". She is known for playing both male and female roles, and sometimes plays multiple roles in one production. Description above from the Wikipedia article Ikue Ōtani, licensed under CC-BY-SA, full list of contributors on Wikipedia .